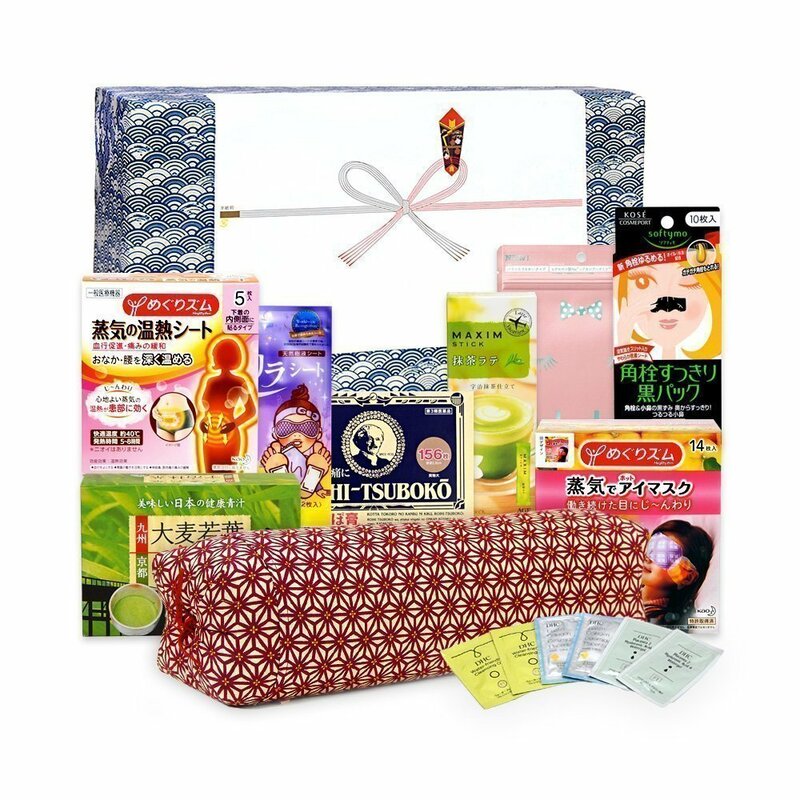 Going to Japan on a holiday, but don’t want to waste your limited time hunting souvenirs? Perfectly understandable! My aim here is to help you save time getting the right kind of unique Japanese souvenirs. The items below are uniquely Japanese and considered as traditional souvenirs in our own country. Considering the luggage allowance, the last thing you want in your suitcase is a bunch of heavy gifts. 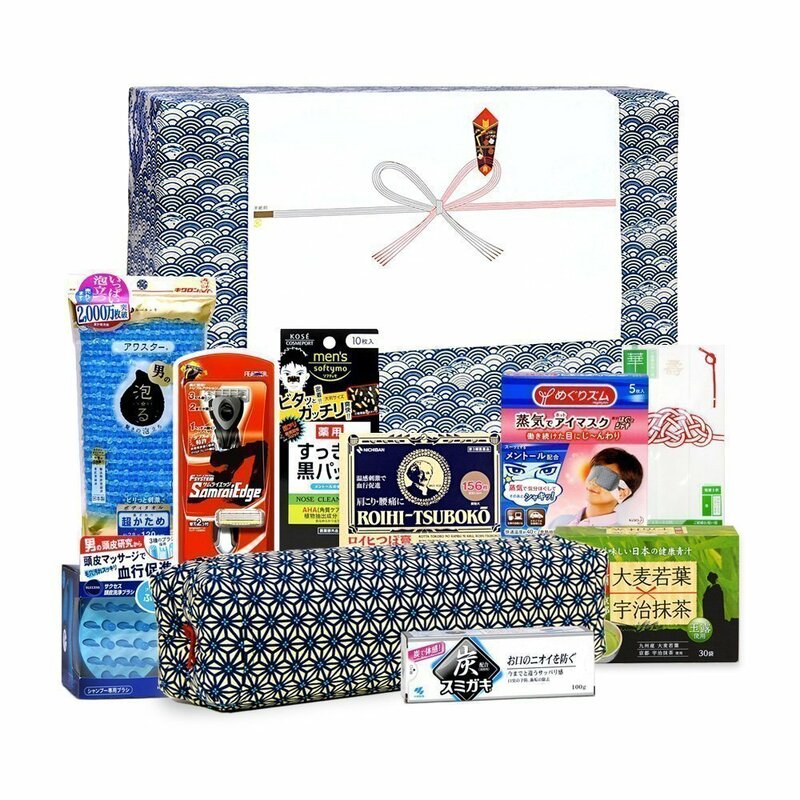 If you want to travel light, consider the following uniquely Japanese traditional items. It is normally used to wrap gifts, but can be used for many other purposes. Furoshiki comes in all kinds of designs, sizes and prices. Cheap ones start at around 300 yen, but handmade traditional furoshiki, which you’ll find at high-end department stores such as Takashimaya and Matsuzakaya, are so beautiful and will make a great souvenir from Japan. In Japan, ocha is the general term for Japanese tea and is one of the most traditional Japanese gifts in the country. There is a wide range of ocha, including sencha, hojicha, and genmaicha. For budget travellers, visit any supermarket near your hotel and you’ll find 100g to 500g bags of ocha from anywhere 300 yen to 1000 yen. For travellers with a deep pocket, go to the food area in the basement of high-end departments. 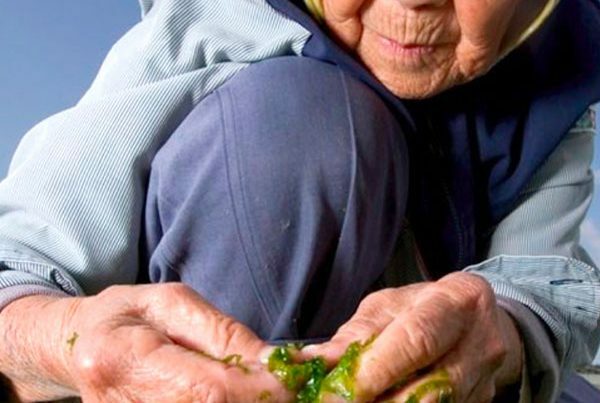 Just like ocha, nori the seaweed sheets have long been traditional Japanese souvenirs in this country. As sushi has become a global success, nori makes one of the best souvenirs from Japan. You’ll find cheap nori at supermarkets in Japan, but most of them are not made in Japan. Visit department stores for authentic made in Japanese nori. Japan enjoys the global reputation as a country of oishii (delicious) food. Japanese snacks can be found around the globe today, but really traditional Japanese snacks and food are still available only here in Japan. Here are some of the most traditional Japanese snacks and food that will make best souvenirs from Japan. Japanese rice crackers are a great souvenir, but if you want really, really really traditional ones, try the following shops. Iriyama Senbei: Iriyama is the oldest rice cracker maker in Asakusa, Tokyo. They bake rice crackers with charcoals at the shop. Kikumi Senbei Sohonten: Established in 1875, Kikumi is one of the most popular and traditional rice cracker makers in Tokyo. It is not quite a global sensation yet, but it has been highly appreciated amount Japan enthusiasts. Best example is the success of Toraya, the most famous yokan maker in Japan. 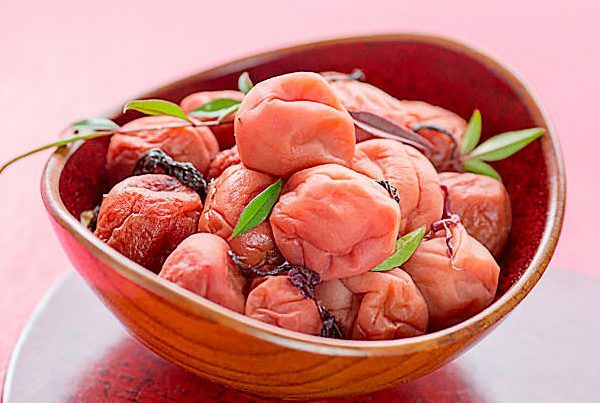 Toraya’s yokan is not only delicious, but elegantly packed making one of the best souvenir from Japan. Obviously supplements aren’t quite traditional souvenirs. But considering the fact that Japanese diet and beauty supplements are highly sought after overseas, they make great souvenirs. Here are some of the best selling supplements that are widely available at drug stores across Japan. Shiseido The Collagen series: You can’t fail at impressing your girlfriend with anything from this series. Meiji New Amino Collagen series: Meiji, known more for its globally acclaimed snack production, is going strong at the collagen war. Fancl HTC Deep Charge Collagen: Fancl just introduced its new line of collagen, which is going viral in Japan. SHINYA KOSO Late Night Meal Diet series: Not a day goes by without someone thanking this supplement, which keeps you away from that guilty feeling from eating a bit too much at night. Ishokudogen iSDG Diet Supplement series: New in the diet supplement scene, but gaining popularity steadily in Japan. Fancl Diet Supplement series: Trusted for its quality control management and commitment to results.